The Lotus H57OT is the double-sided version of the built-in H570 model and is an impressive wood burning fire. This highly efficient wood burning fire can be enjoyed as a centrepiece to an open living space or as a connecting feature between two separate rooms! With a heat output of up to 9kW, this dramatic wood burning fire can be operated and refuelled from either side for complete convenience. Other versions available in this model are our landscape H570W and compact H570 built-in wood burning fires. The Lotus H570W is a magnificent landscape fire with a significant heating capacity. The Lotus H470W is a built in wood burning fire with a large landscape glass door. 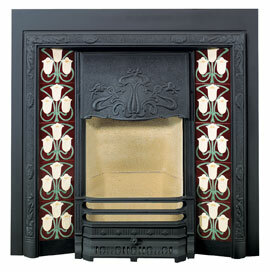 The Lotus H570 fire is available in either landscape or double-sided wood burning version.